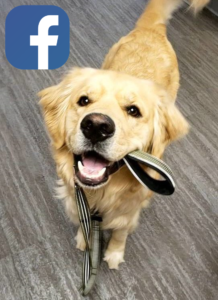 Make A Donation of Stock to WAGS! 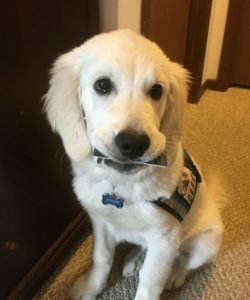 Every contribution to WAGS helps provide the necessary resources to raise and train service dogs. 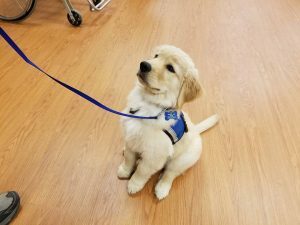 Each service dog will help foster greater independence for those in need of physical assistance. 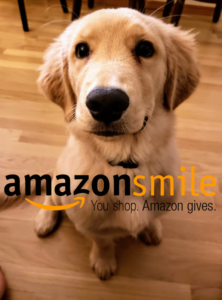 Making a donation of stock is a great way to support WAGS while receiving a tax-deductible gift. Your donations are greatly appreciated and really do make a difference! 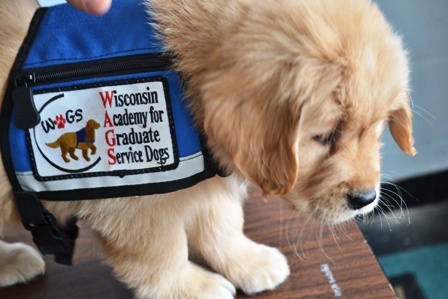 Donate Stock To Wisconsin Academy for Graduate Service Dogs, Inc.